The suspect, whose child attended the school, said he felt bullied by fellow villagers. 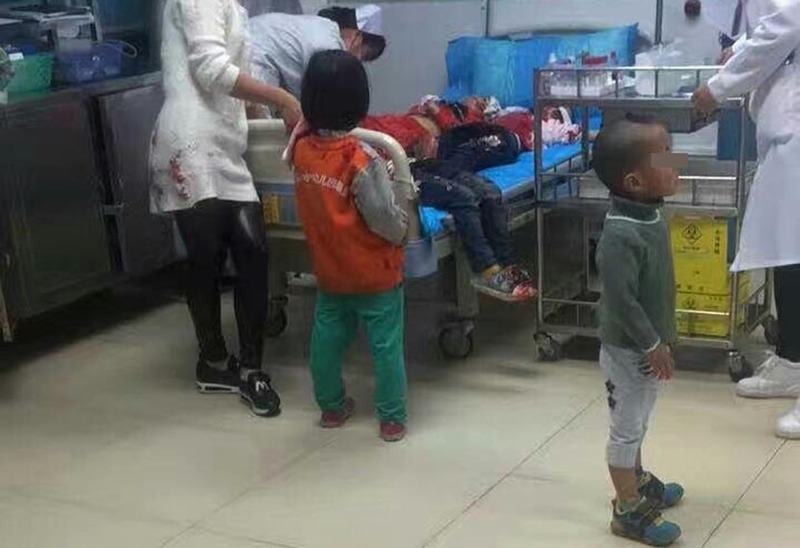 A knife-wielding man injured 12 children at a kindergarten in southern China on Wednesday, according to a local government announcement. 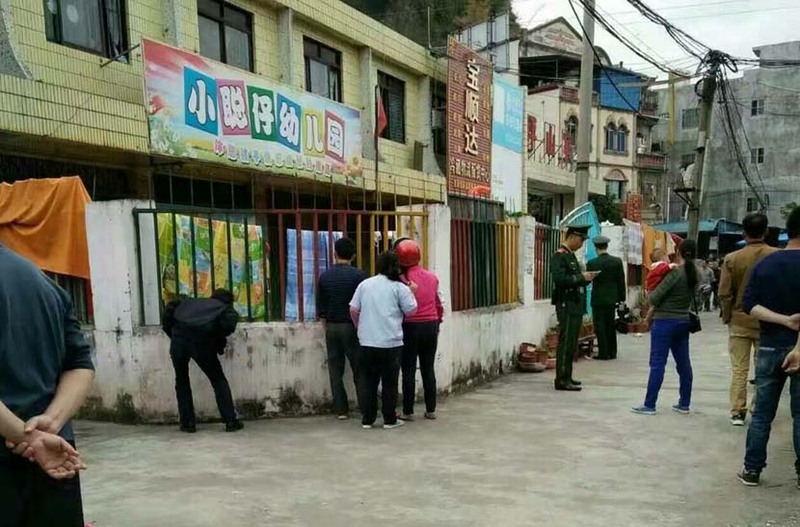 The incident occurred around 3:30 p.m. in a village near Pingxiang City, close to the border with Vietnam in the Guangxi Zhuang Autonomous Region. 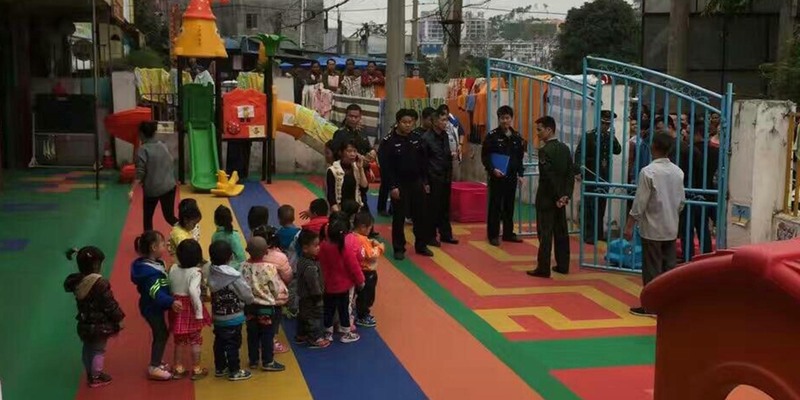 A 41-year-old man identified by his surname, Qin, allegedly entered Little Brilliant Children Kindergarten and reportedly told the guard he had come to pick up his child, who is enrolled at the school. He then assaulted 12 pupils with a kitchen knife. 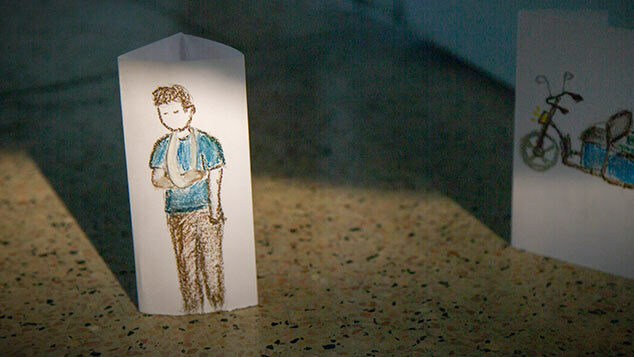 Whether Qin’s own child was among the victims is unknown. A short video circulating on social media shows several children standing outside with blood on their clothes and bodies. Seven of the victims were seriously injured and sent to the hospital, where they are all in stable condition. The government announcement said police arrested Qin shortly after the attack, and that he said he attacked the children to vent his anger at being bullied by the other villagers. A Pingxiang police officer told Sixth Tone that an investigation is ongoing and that she could not comment further on the case. The municipal government and kindergarten could not be reached on Thursday. In 2012 China’s Minister of Education, Yuan Guiren, said that every school and kindergarten should employ one or two guards to ensure the safety of pupils and their teachers. Wednesday’s stabbing echoes earlier incidents in China where disgruntled attackers have targeted schoolchildren. 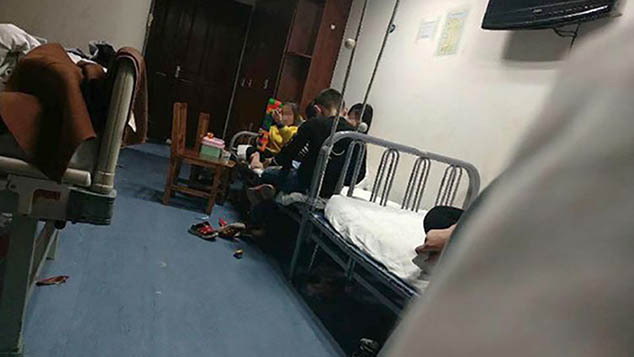 One such incident is the Nanping school stabbing in March 2010, when a 42-year-old man — a former physician — killed eight children and injured five others at an elementary school in eastern China’s Fujian province. According to the court that handled the case, he committed the crime because of romantic woes and bad relations with relatives and colleagues. That same year, other attacks followed. Within two months, additional incidents caused 19 deaths and close to a hundred injuries to children. In April 2010, a 47-year-old unemployed man injured 31 people, including 28 children, at a kindergarten in Jiangsu province, eastern China. Both he and the Nanping attacker were sentenced to death. Correction: The article has been updated to reflect that the suspect’s surname is Qin, not Tan.